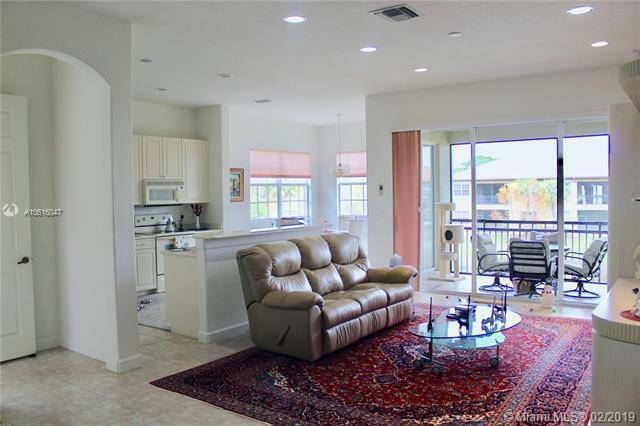 Enjoy this well maintained, spacious 3BR/2BA condo in the highly desirable Cypress Pointe neighborhood of Heron Bay! This end unit features a screened in porch, 1 car garage, a water filtration system and brand new AC. 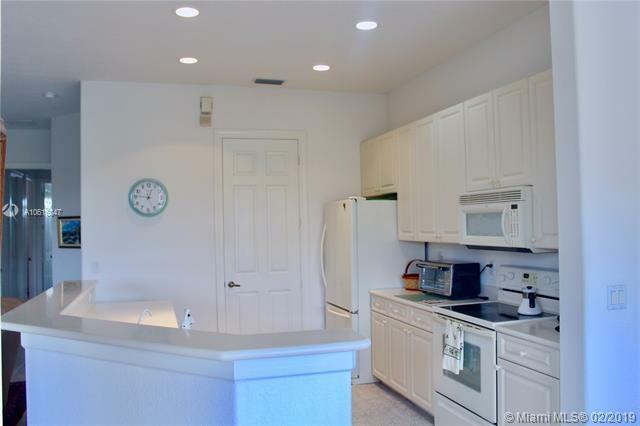 Just steps away from the community pool! 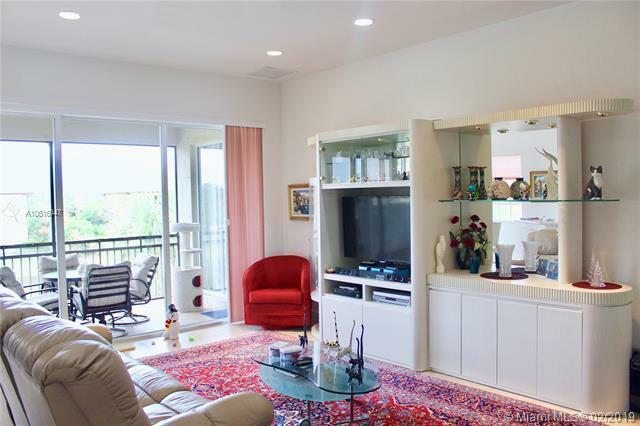 Other amenities include a state of the art fitness center, clubhouse and tennis courts! 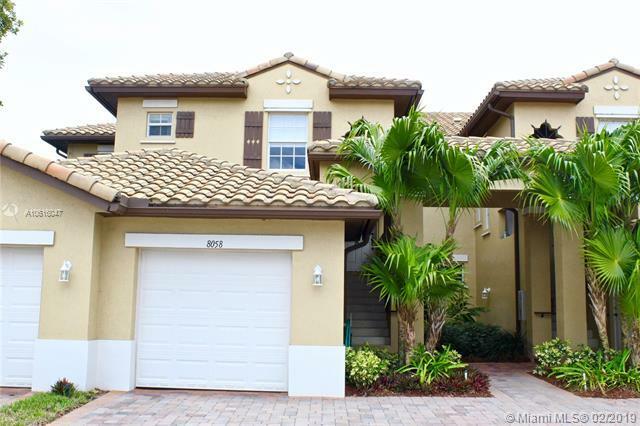 Heron Bay is truly resort style living at its best!